Water contamination causes multiple problems in lubricating oils, although corrosion is always directly associated with water ingress. Whatever the equipment, water can displace the oil at contacting surfaces, thinning the lubrication film and activating surfaces which may themselves act as catalysts for degradation of the oil. The Water content is an important indicator in many oil systems because of its potential to cause failure via a number of mechanisms. Water contamination within oil storage tanks can lead to microbiological growth, forming yeast, mould and bacteria that will clog filters and very rapidly corrode fuel systems. 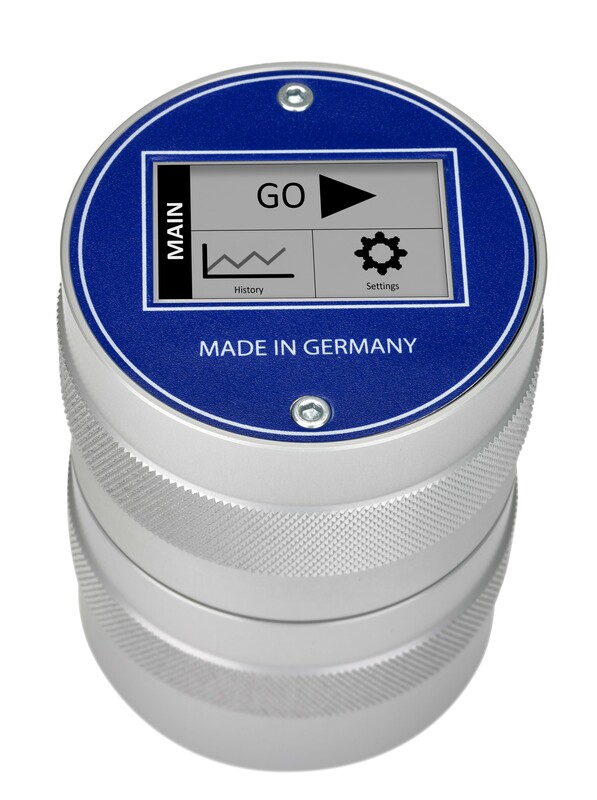 CMT's Oil Test Kit range takes care of your routine analysises and that while economically priced, with a high level of accuracy. Oil test kits are a valuable condition monitoring tool enabling you to make informed operational and maintenance decisions about your critical plant and equipment. The ability to test on-site at the point of use enables engineers and facilities managers to conduct oil analysis quickly and easily. Detecting out-of-spec fuels and lubricants can identify potential problems, before they become critical. All parts (sensor, display, battery etc)can be exchanged when needed. Replacement reagents can be ordered on short notice and come in packs giving the user all he needs to perform the tests. 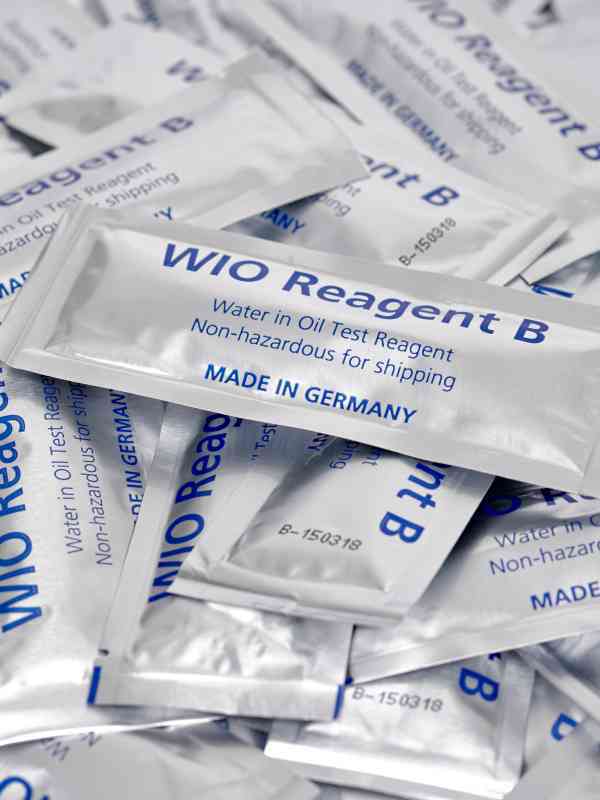 Water in oil refill packs are not classified as hazardous for transport. 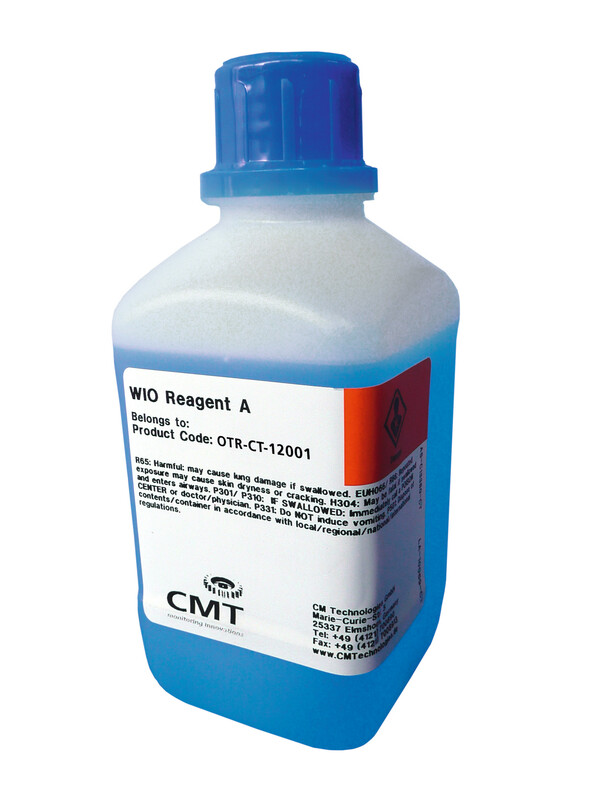 A Test Kit Cleaner is provided for easy cleaning after using the CMT devices. Complete spare cells are available for all tests.